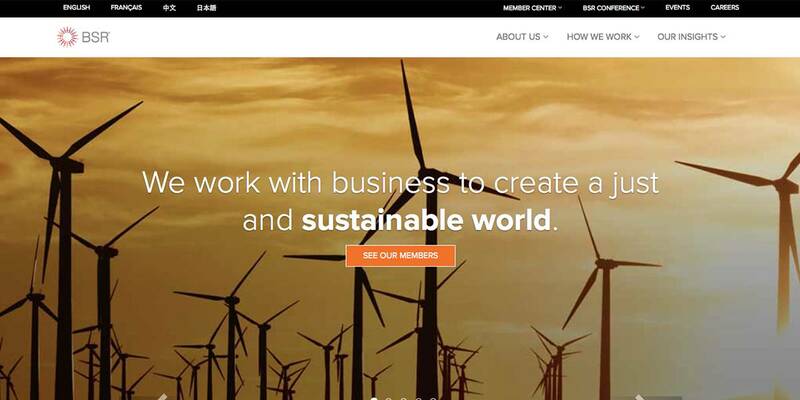 BSR‘s mission is to work with its global network of more than 250 member companies to build a just and sustainable world. That mission is served in part through a number of technologies that break down barriers to efficiency for companies and the people they work with. Salesforce, one of BSR’s preferred tools, is used to manage a number of important business processes. Much of that content and business logic translates to the ExpressionEngine-based website that serves so many critical functions for BSR’s initiatives. Solspace’s work with BSR on this project included concept, strategy, design and build of a solution that would integrate Salesforce business processes with those on the EE side. We developed an EE module that successfully bridged the two systems, providing a conduit through which business logic, content and entity relationships could be kept in sync. As the module evolved, we improved on the code base and pared down the system logic and constraints as complexity increased. This resulted in an efficiently extensible system that could adapt to changes in conditions and constraints as organization goals for the system were refined and enhanced. At every point throughout the project, the Solspace team stayed true to the maxim that software serves people best when it stays out of the way.